(Day 1): Arrival at Bagdogra Airport / NJP Railway Station. 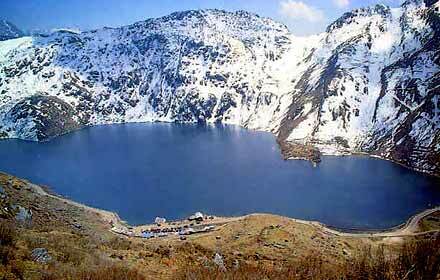 Transfer to Gangtok in an exclusive Innova / Xylo / Scorpio, check in at the hotel and evening free for leisure. Dinner and overnight stay. 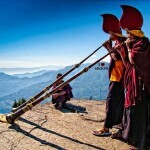 (Day 2): Gangtok Full Day Local Sightseeing. Breakfast at the hotel. 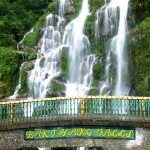 After Breakfast, depart for a full day local sightseeing of Gangtok. Evening free for leisure. Overnight stay at the hotel. 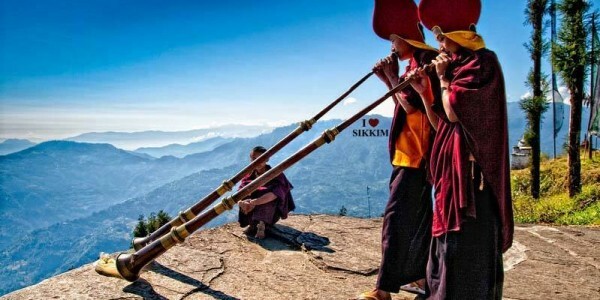 Places of tourist interest covered: Rumtek Monastery, Ban Jhakri Waterfalls, Do drul chorten (Deorali Monastery), Institute of Tibetology, Handicrafts & Handlooms Centre, Ropeway (tickets for the cable car will have to be purchased by the guests themselves), Flower Show. (Day 3): Breakfast at the hotel. After breakfast depart for a full day excursion to Tshangu Lake and Baba Mandir in an exclusive Xylo / Scorpio. Evening free for leisure. Dinner and Overnight stay at the hotel. 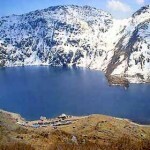 The Tshangu Lake falls under the Restricted Areas of Sikkim , hence all tourists must procure a special permit from the Tourism Department of Sikkim to visit these places. This tour is subject to Permit Availability & Operational Conditions like Road Condition and Weather Conditions. NOTE: FOR TSANGU LAKE BABA MANDIR, ALL PASSENGERS ARE REQUIRED TO CARRY A VALID PHOTO ID PROOF (PASSPORT / DRIVING LICENCE / VOTER’S ID / AADHAR CARD / ANY GOVT. ISSUED ID WITH PHOTO & ADDRESS). PAN CARD IS NOT ACCEPTED. ALSO 4 PASSPORT SIZE PHOTOGRAPHS OF EACH OF ALL PASSENGERS HAVE TO BE CARRIED. (Day 4): Breakfast at the hotel. After breakfast transfer to Darjeeling in an exclusive Innova / Xylo / Scorpio. Check in at Cedar Inn, afternoon free to explore the sights and sounds of Darjeeling Town. Dinner and Overnight stay at the Hotel. (Day 5): Early Morning (3:30 AM) visit to Tiger Hill (8482 Ft. above sea level) to see the Sunrise (provided the weather is clear). 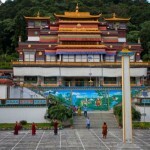 Visit Ghoom Monastery and Batasia Loop and return to the hotel for Breakfast. 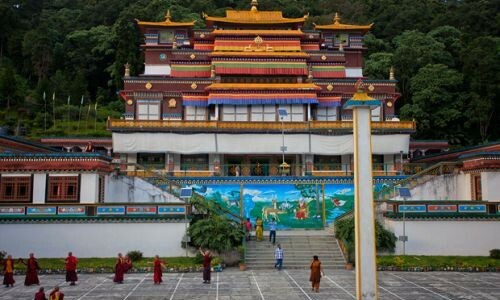 After breakfast continue sightseeing of Japanese Temple, Peace pagoda, Padmaja Naidu Himalayan Zoological Park & Himalayan Mountaineering Institute (Closed on Thursday), Tenzing & Gombu Rock, Tibetan Refugee Self-Help Center (Closed on Sunday) and an outer view of the Happy Valley Tea Estate. Evening free for leisure. Dinner and overnight stay at Cedar Inn. (Day 6): Breakfast at the hotel. 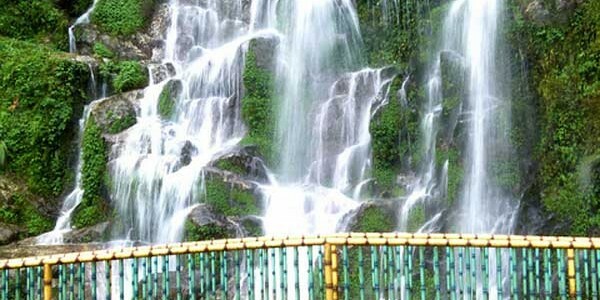 After Breakfast go for a full day excursion to Mirik & Pashupati Nagar Market (Indo – Nepal Border). Evening free for leisure. Dinner and overnight stay at the hotel. (Day 7): Breakfast at the Hotel. After breakfast transfer to Bagdogra Airport / NJP Station in an exclusive Innova / Xylo / Scorpio.